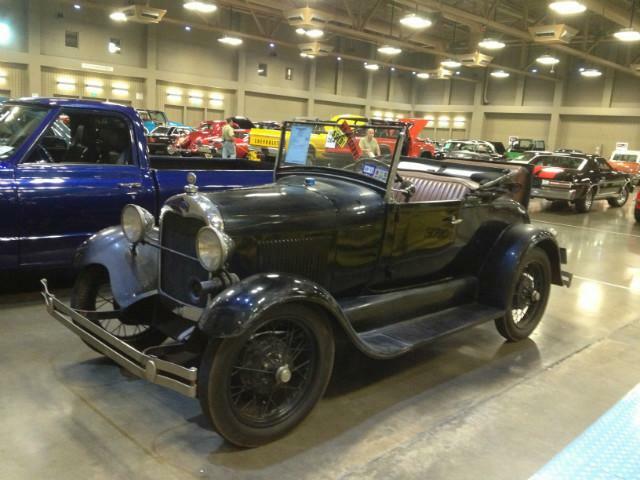 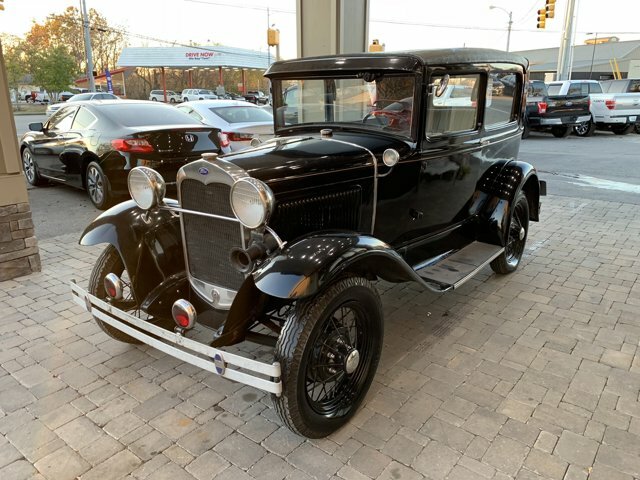 Check out this capable 1931 Ford MODEL A . .*Stop By Today *Test drive this must-see, must-drive, must-own beauty today at Absolute Auto Center, 415 S E Broad St., Murfreesboro, TN 37130.